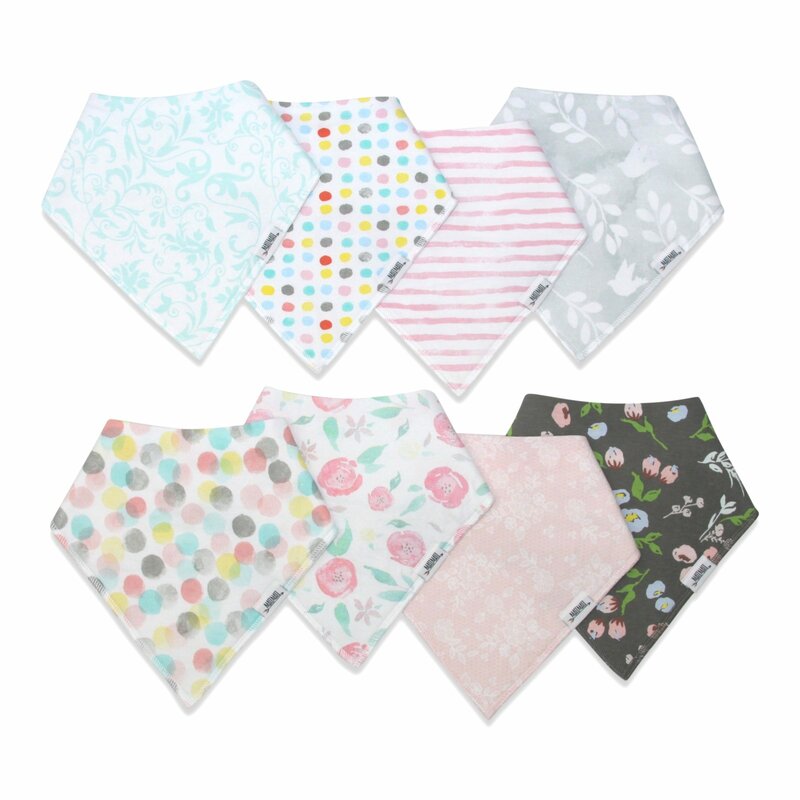 SUPER ABSORBENT DROOL BIBS – Protect & keep your drooling / teething baby dry from all dribble and spit ups. No more wet clothes! 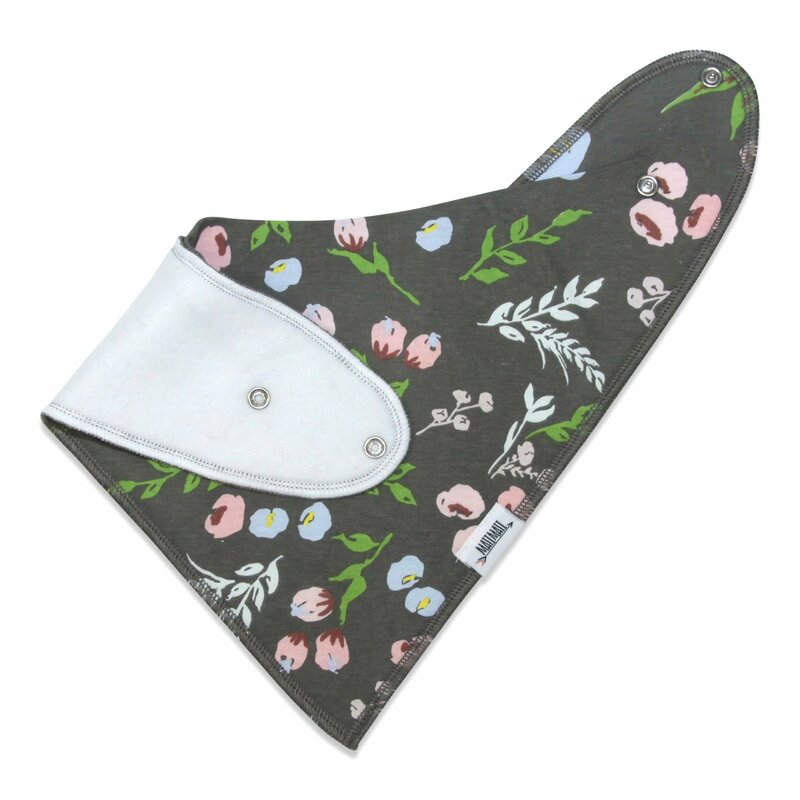 Front is 100% soft organic cotton / Back is polyester fleece for absorbency. CUTE & COMFORTABLE BABY BANDANA BIBS – Modern set of 8 trendy bibs with super cute floral pattern. Ultra comfortable design with baby in mind. Your baby will be drooling in style! 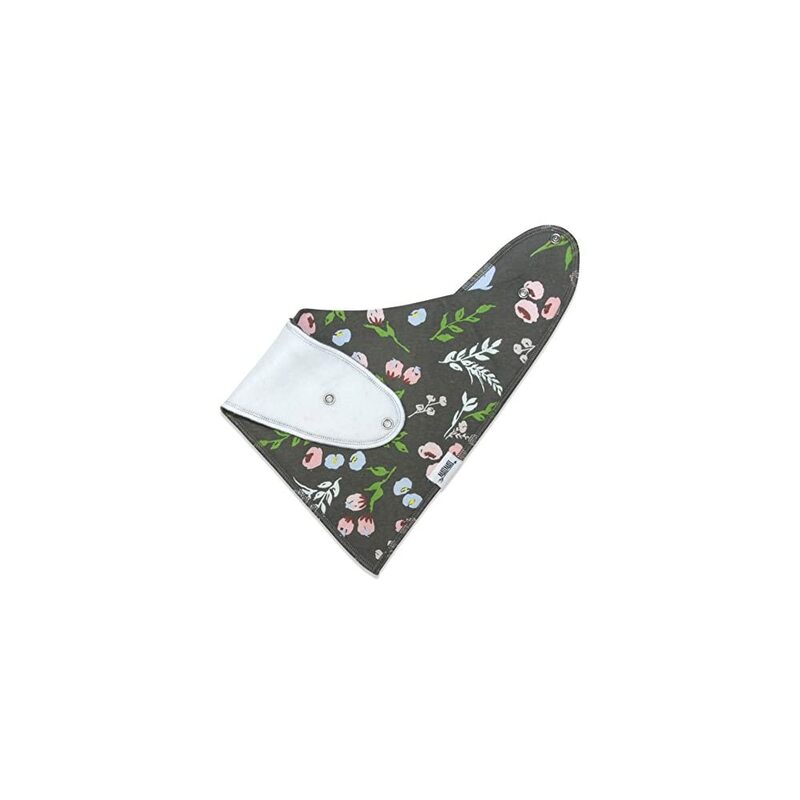 ADJUSTABLE SNAPS INSTEAD OF VELCRO – 2 nickel-free snaps provide different sizing as baby grows. Recommended ages: 3 to 24 months. 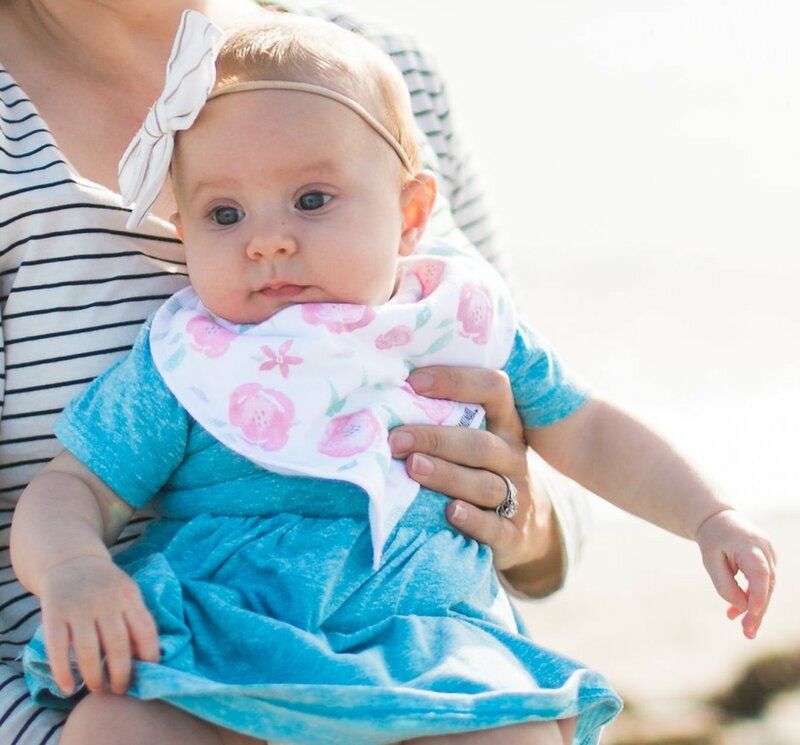 Bibs stay in place and your baby won’t be able to pull them off! 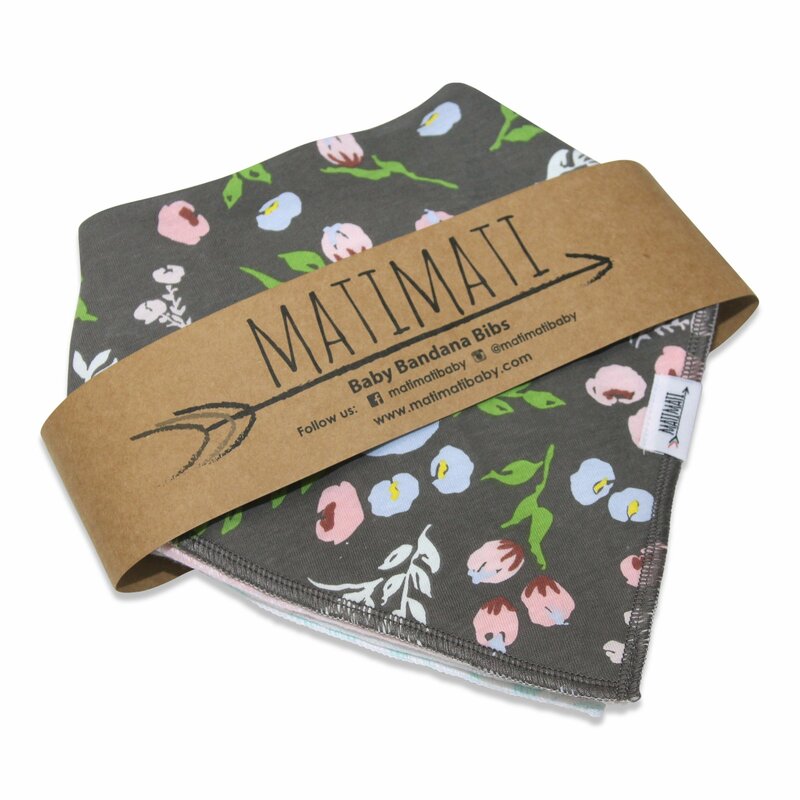 UNIQUE BABY SHOWER GIFT SET – Best registry gift for new moms. “These bibs are amazing. They are stylish, comfortable and so soft. My daughter is the most stylish kid at the day care. Love them!” says a satisfied mom. 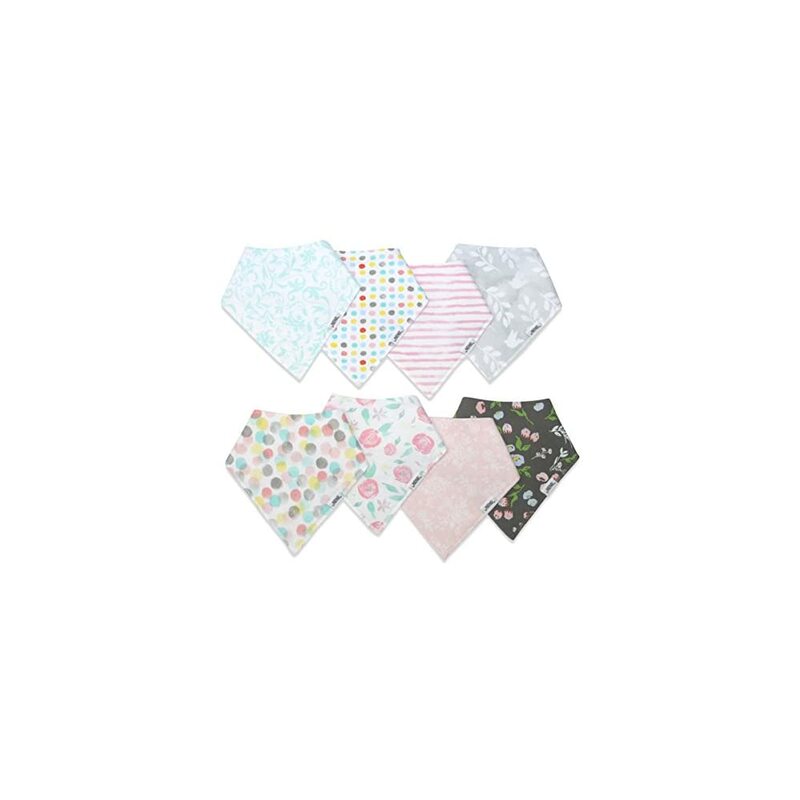 Moms love these modern, fun, and practical bibs. AWESOME CUSTOMER SERVICE – We truly care about every single one of our customers. 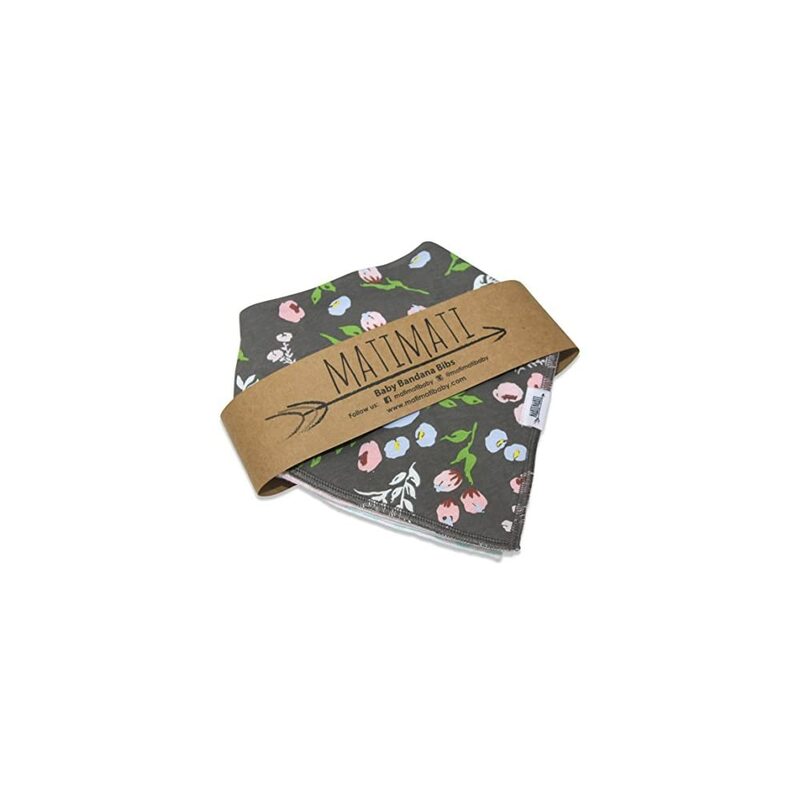 Not only are our bibs made with love, but we go above & beyond with our customer care! 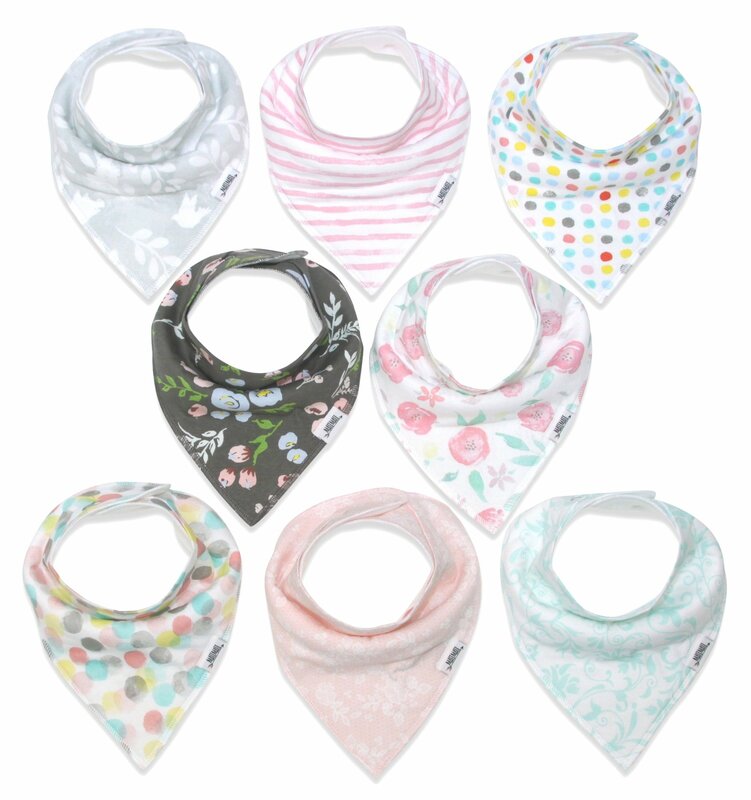 These are great they help keep baby clean and look cute. They are also adorable on my Chihuahua too.